Interested in Joining the THB Team? 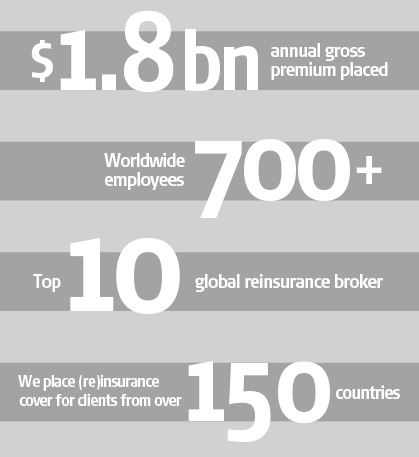 THB IS A SPECIALIST INTERNATIONAL (RE)INSURANCE BROKING AND RISK MANAGEMENT GROUP, WITH SOME 700 EMPLOYEES AROUND THE WORLD. THB is headquartered in London where we run one of the largest and most successful Lloyd's broking operations in the specialty market sector. Through our global platform of owned offices, network partnerships and local expertise, THB has clients, markets and spheres of interest on every continent. As part of AmWINS Group, Inc. the largest wholesale broker in the United States, THB has the commercial and intellectual resources required to meet the most exacting demands of our clients around the world. Most importantly, the THB brand still embodies the same values of integrity and entrepreneurialism on which we were founded in 1968. For most of our contacts, “THB” means our London and Amsterdam-based broking teams placing business with Lloyd's, the London Market and insurers internationally, supported by our superb administrative teams in Cheltenham. Also within the THB Group is Unicorn, our specialist underwriting agency, and Cardinus which provides risk management solutions (including fleet risk management) to organisations in the UK and internationally. THB International comprises our operations around the world, with offices in North and South America, Europe, Asia and (shortly) Africa. Joaquim Caria retires after 25 years leading THB’s successful Amsterdam-based reinsurance operation. 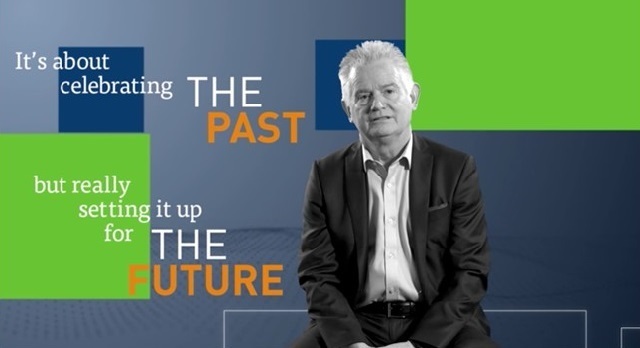 We hope you enjoy our video, highlighting some favourite moments from our 50th anniversary year.